Penn State Lion Scouts will present the sixth annual Lion Leadership Conference at the Atherton Hotel in downtown State College on Sunday, March 25. The Lion Leadership Conference (LLC) is presented each year to highlight the unique leadership styles of student, community, and business leaders from all fields. This year’s keynote speaker is Mario Armstrong, a correspondent on NBC’s Today Show, host of the Emmy-nominated Never Settle Show, and an Emmy Award-winner for his work as a digital media strategist and journalist. He’s received accolades such as a spot on the Top 40 under 40 Emerging Leaders and on the Baltimore Times Top 25 Rising Stars. Armstrong has traveled the world learning and speaking about the future of technology with regards to communication. The Lion Leadership Conference is open to all students, faculty, staff, and community members. Tickets are on sale now will be $10 for students and $15 for other attendees. The conference will last from 9:45 a.m. to 3 p.m. that Sunday. You can register and see more information here. 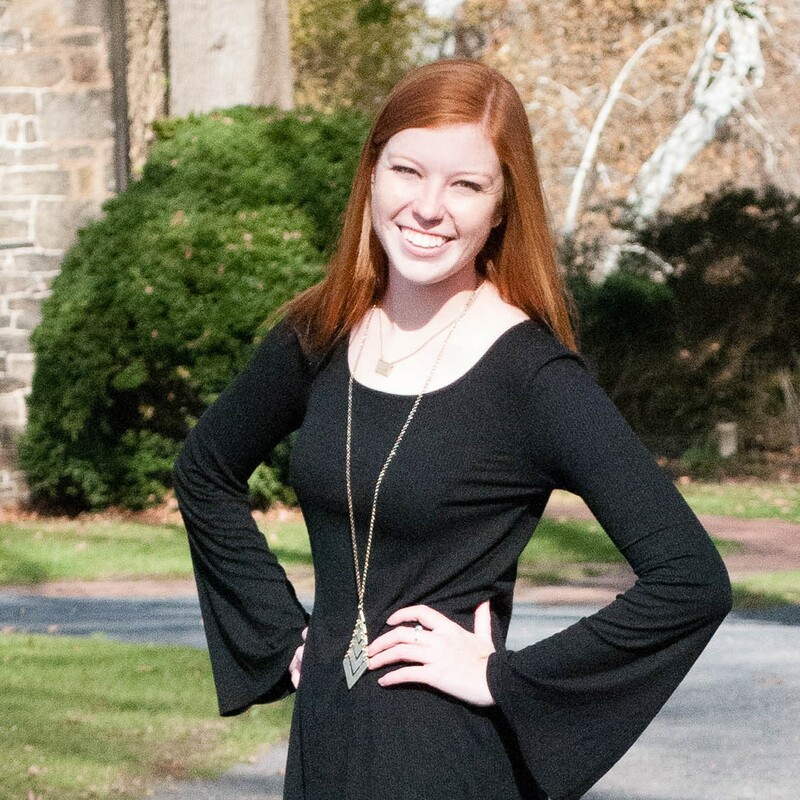 Mary Frances is a senior from Mechanicsburg, PA. She is double-majoring in Supply Chain and French and is a photographer and occasional writer for Onward State. She is an avid lover of weenie dogs, macaroni and cheese, and the Pittsburgh Penguins. She is also the Vice President of Lion Scouts and you'll often catch her running into things as she walks backwards around campus giving tours. To contact Mary Frances, email her at [email protected], or if you're feeling particularly generous, follow her on Twitter @maryfranny2. There’s nowhere to go but up for Pat Chambers’ program after its run to an NIT championship last season. Michigan will return to the White Out after a blowout loss to then-No. 2 Penn State in 2017.